Looking for a way to share family photos, videos and other large files without the fees, size limitations and risks of cloud storage services? Then take a look at the new BitTorrent Sync 1.4, a free file-sharing app that offers limitless, fast transfers without putting your files in the hands of a third party. Sync works similarly to traditional cloud storage in that any files you place inside a Sync folder on one device will be accessible in the Sync folders of other devices of your choosing. It gives you full control over how and with whom you share your files. You can create clickable links to files that expire after a preset amount of time or access attempts, allow access to only specific people and even set read/write permissions. 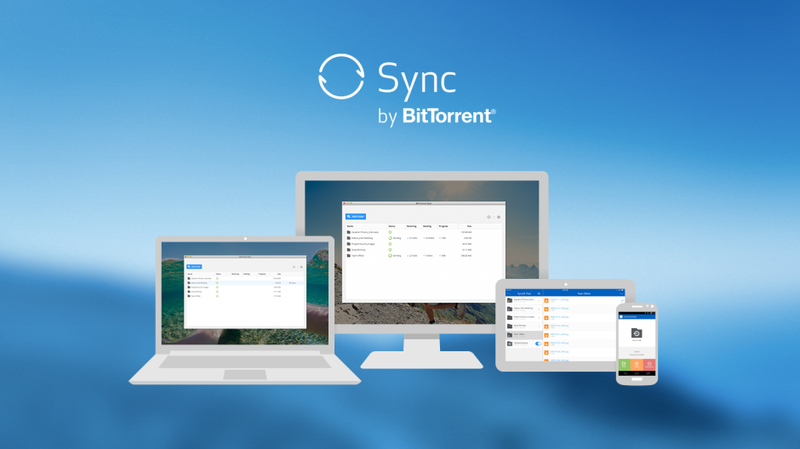 Since Sync uses encrypted peer-to-peer connections to support downloads, transfer speeds are maximized and there’s no restriction on file sizes. The only limitations are the speed of both parties’ home networks and their broadband speeds. Sync also keeps files out of the hands of third-party cloud storage sites, which adds legal protection against secret government data requests and NSA backdoors. Want to give Sync a try for yourself? Head over to bittorrent.com/sync to download the free software for Windows, OS X, Linux, iOS, Android, Windows Phone and more.